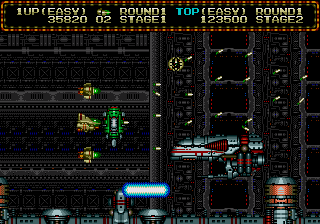 Romhacking.net - Review - Thank you! 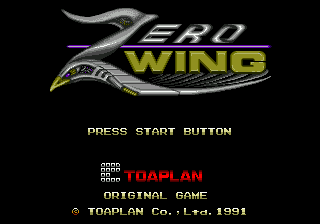 This Patch change the region of Zero Wing PAL/EUROPE to NTSC/USA so it can be played at 60Hz. 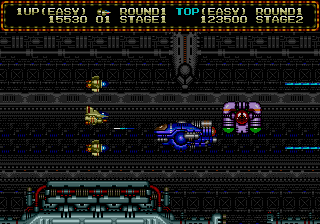 Europe is the only version with English text as this game was not released in USA. Thank you so much, I’m using this patch on my Retron5 and it works just fine. 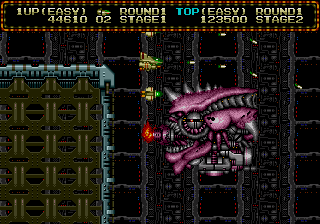 Any chance of any other 60hz patches for Mega Drive games?